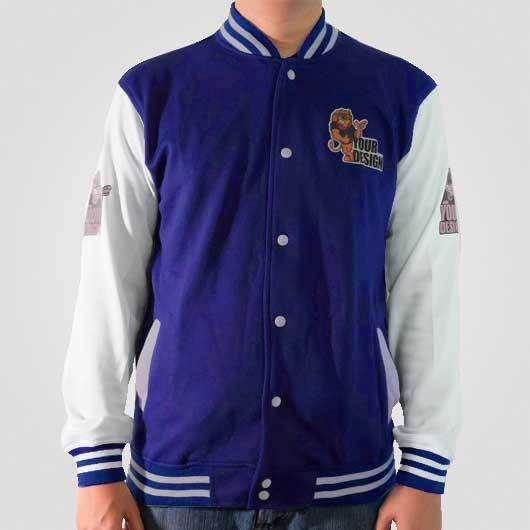 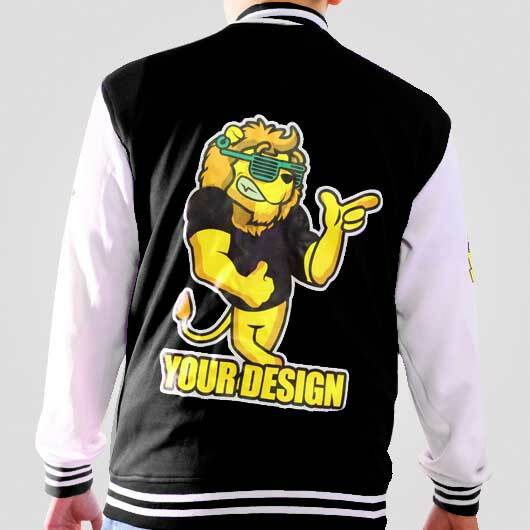 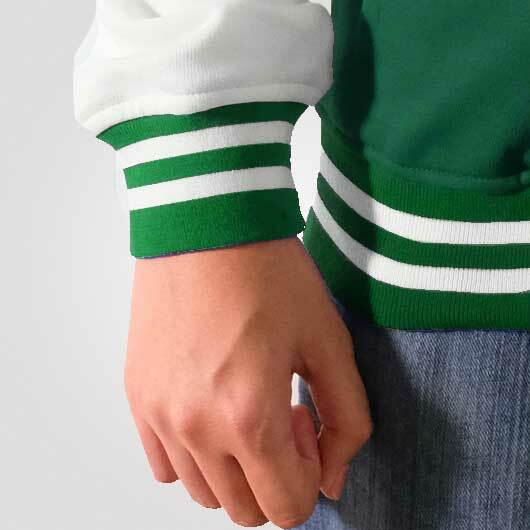 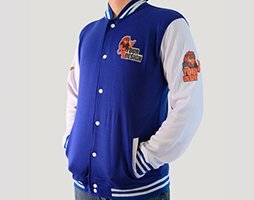 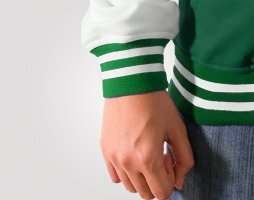 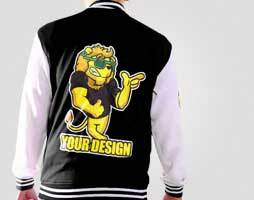 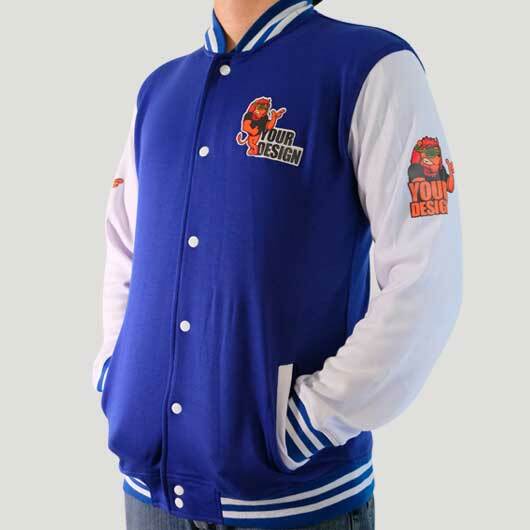 Varsity Jacket, Men Jackets with Your Own Special Design. 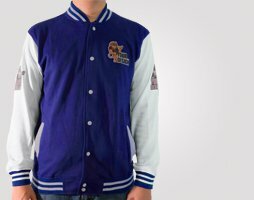 Baseball Varsity is never out of trend. 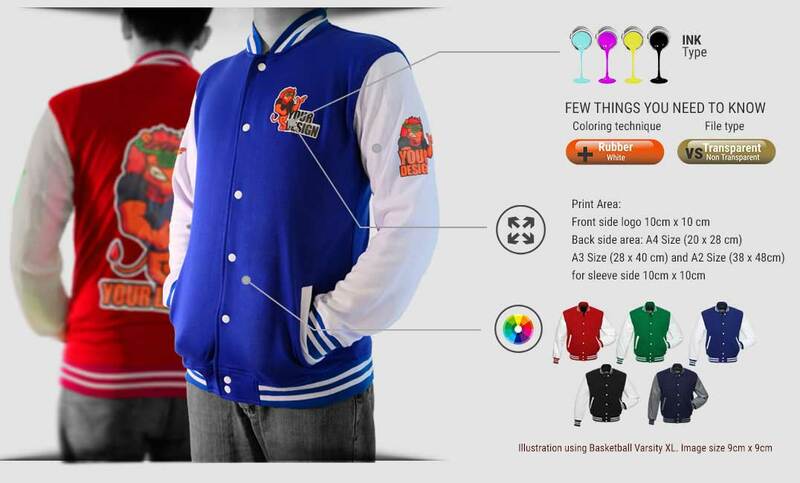 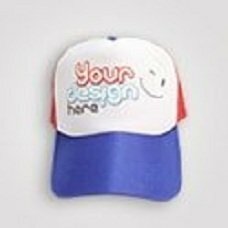 You can print on its chest, back or even sleeve.